When it comes to hair, is bigger better? Is madder better? Depends on the person. Maybe you have to be part of the Tim Burton inner circle to pull off increasingly insane hairstyles. 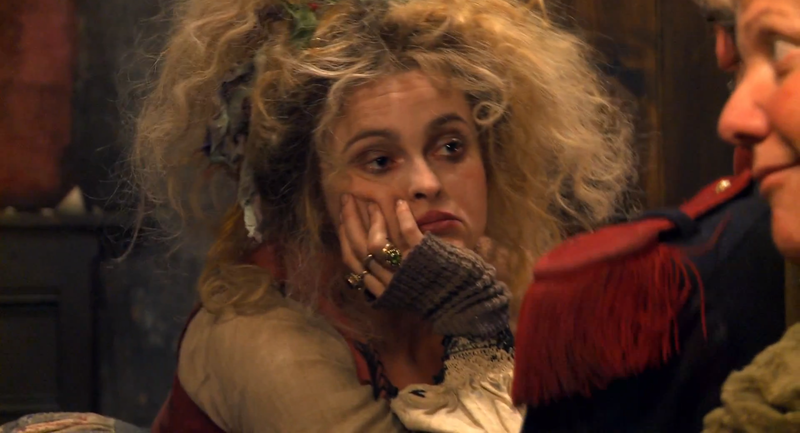 Whatever the case may be, watching Les Miserables recently I was impressed by how Helena Bonham Carter’s hair keeps getting bigger, brasher and – let’s face it – better. Is she having a hair-off with Johnny Depp? Whose filmography boasts the most outrageous styles? 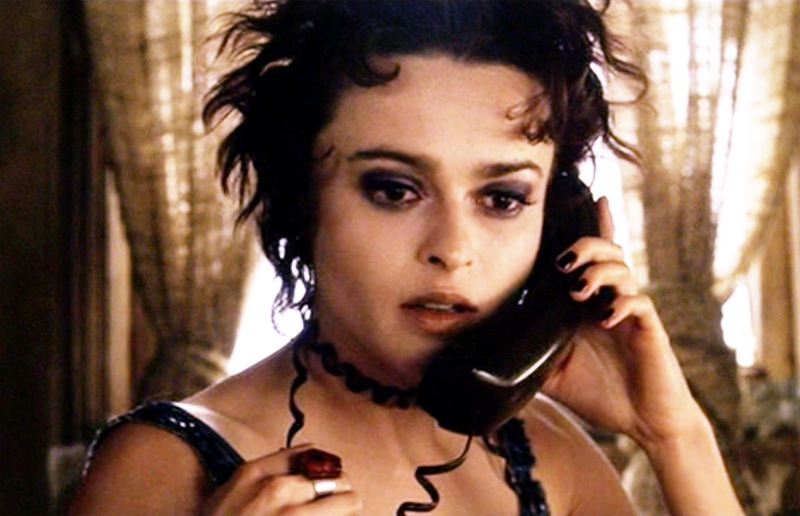 Kicking off her hair-defining period with jet black locks sticking out in all directions: her character, Marla Singer, was sublimely scuzzy and sleazy, yet seductive and somewhat vulnerable – the perfect link between Norton’s tightly-wound narrator and Pitt’s rebellious Tyler Durden. 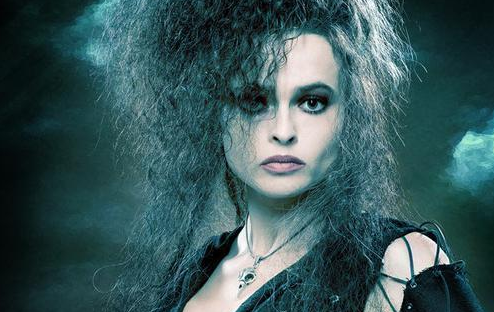 With manic eyes and a suitably demented, witch-y beehive all piled up, she effectively stole most scenes, screaming abuse at the filthy mudbloods, god bless her. Out of all the cast, she seemed most at home as a crazy witch – was she even acting? 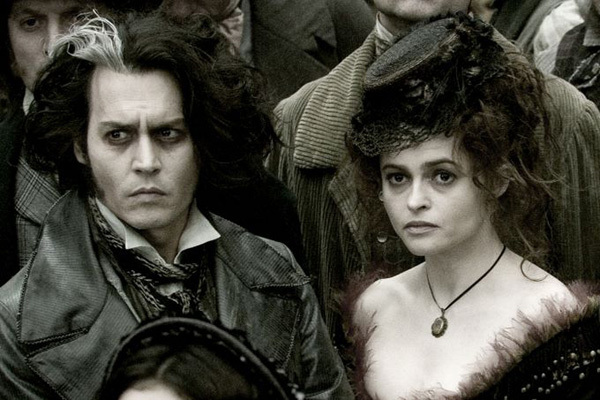 Johnny Depp and Helena Bonham Carter – has there ever been a more beautifully matched pair of quirky, goofy, gothic weirdos to grace the screen? This marked the third time they’d worked together with Tim Burton (they are now up to five) – a fabulously offbeat partnership, long may it continue. Does this count as a hairstyle or headstyle? 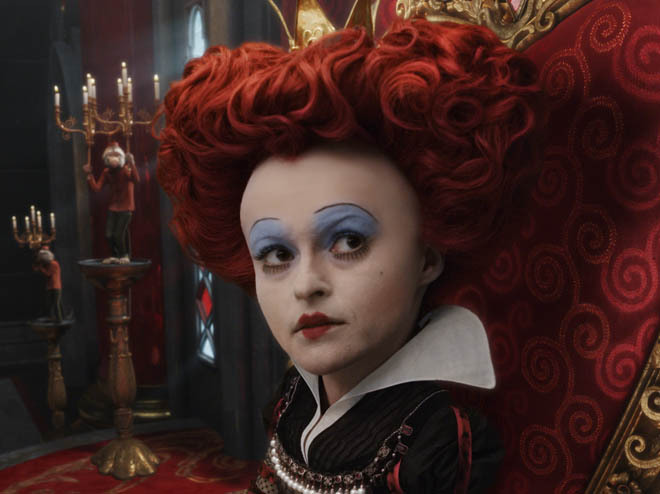 Sporting an oversized cranium with off-the-scale eyebrows, her Red Queen delivered in aces and spades. In her hair-off with Depp the Mad Hatter takes this one, but Bonham Carter’s queen was something special. Deranged, unhinged and perfect. The most toned-down barnet in the list? Maybe, but another Depp, Burton, Bonham Carter team-up, so more than makes the grade. 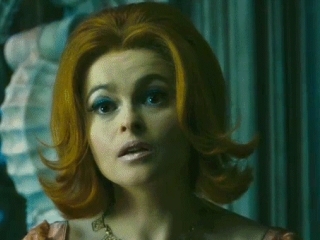 Her hair: a dowdy, buttoned-down 70s home-maker style in lurid orange. Most strange yet most fitting, easily beating Depp’s plastered down vampire style. Representing the culmination of 15 years of carefully crafted hairstyles, this mad thatch is as good as it gets. Brilliantly deployed in the ‘Master of the House’ scene with Sacha Baron Cohen, it almost has a life of its own – welcome comic relief in an epic, but emotionally draining film. Star Trekking Into Darkness – make it so!